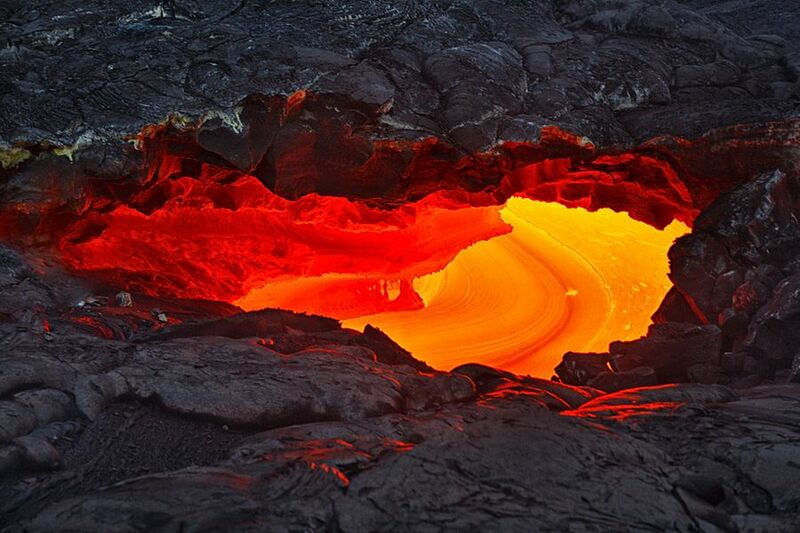 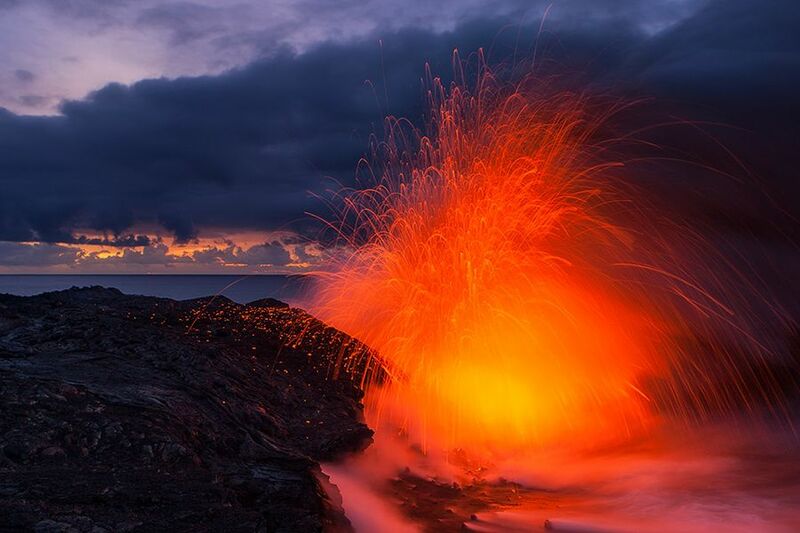 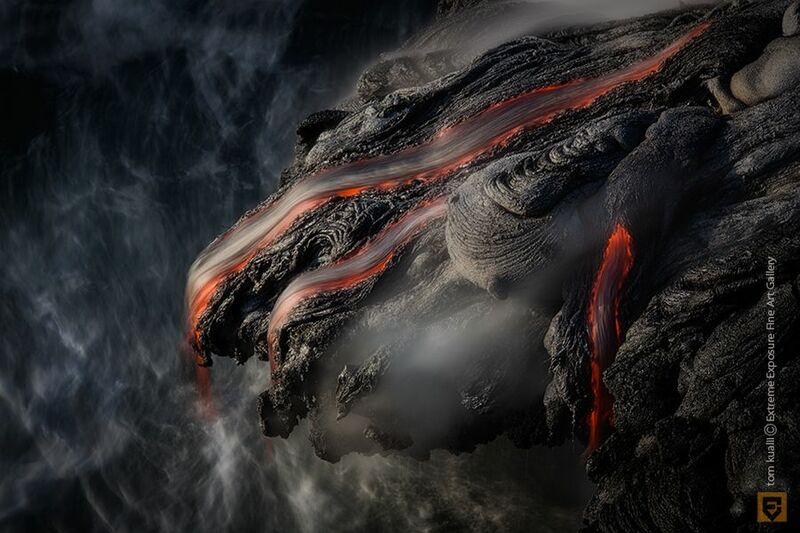 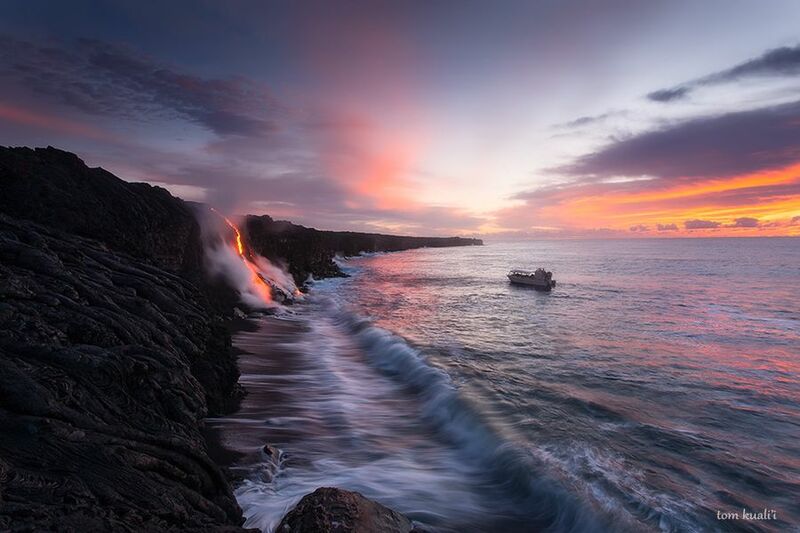 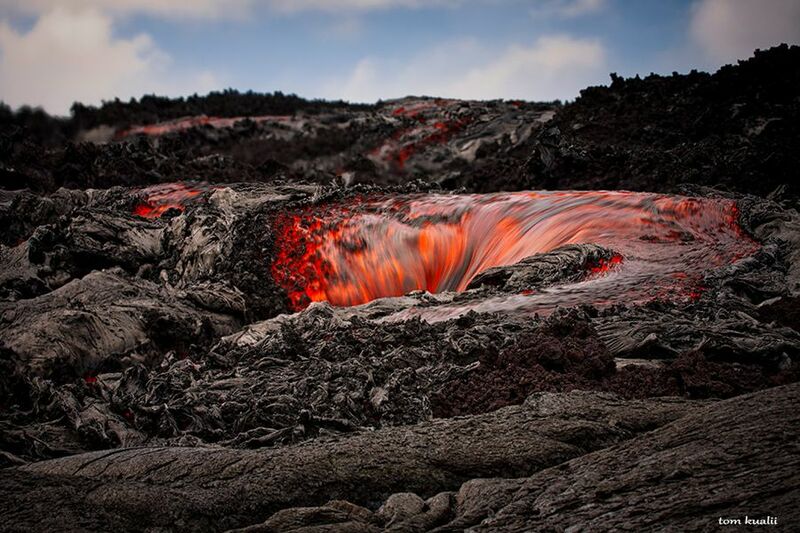 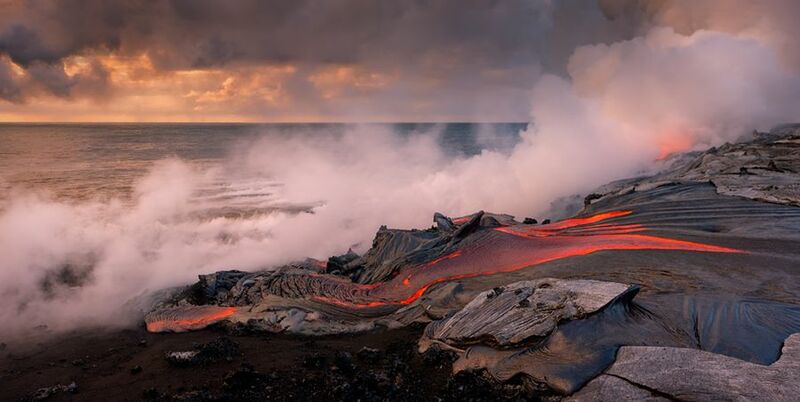 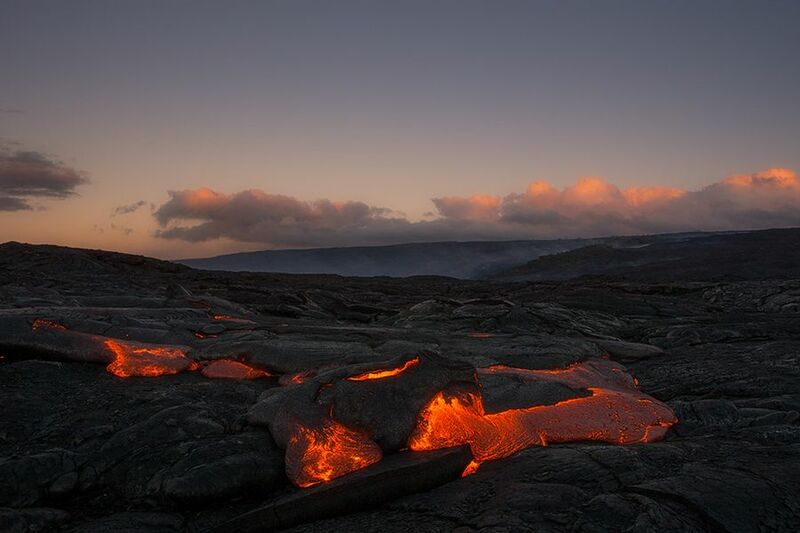 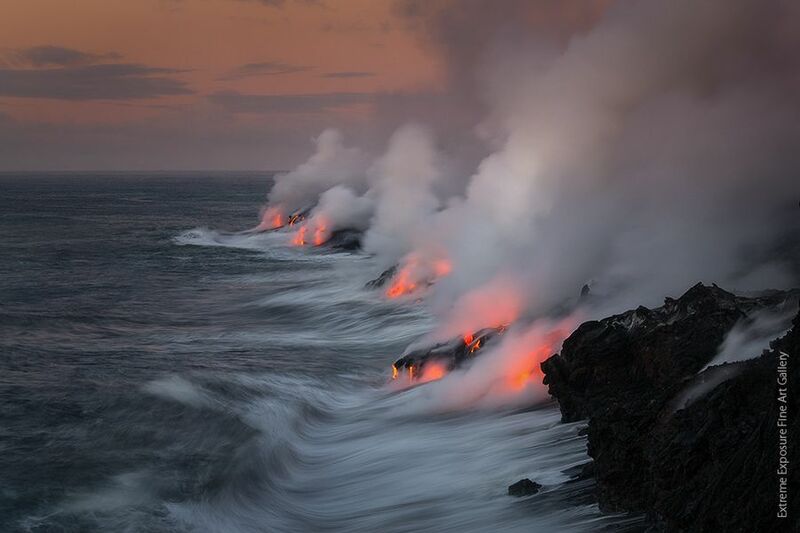 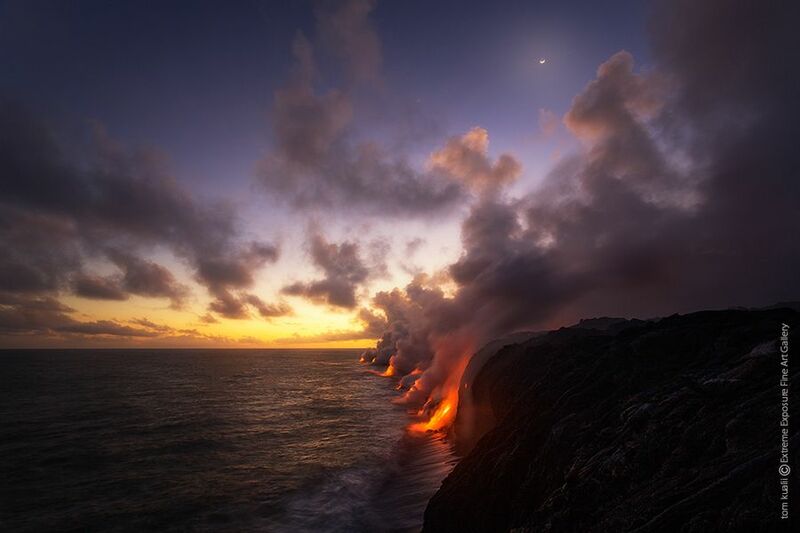 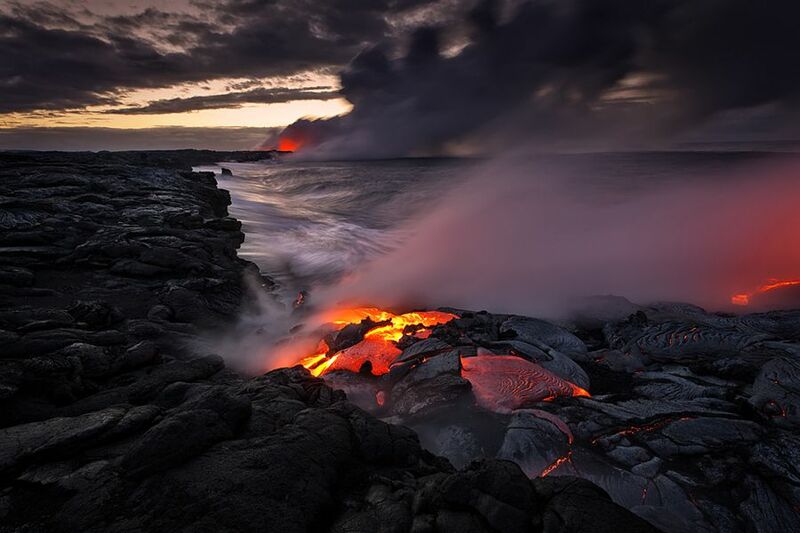 Lava Photography:Tom Kualii is a creative photographer who enjoys the nature. 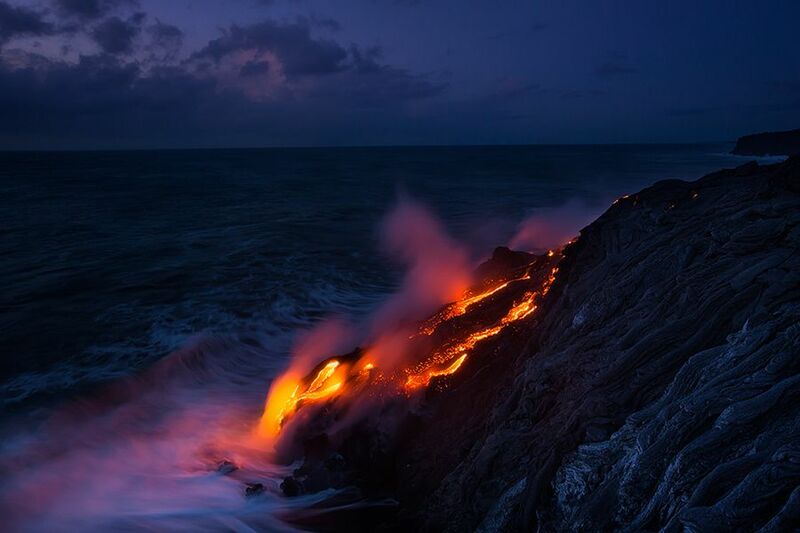 He was born and raised in Hilo on the Big Island of Hawaii. 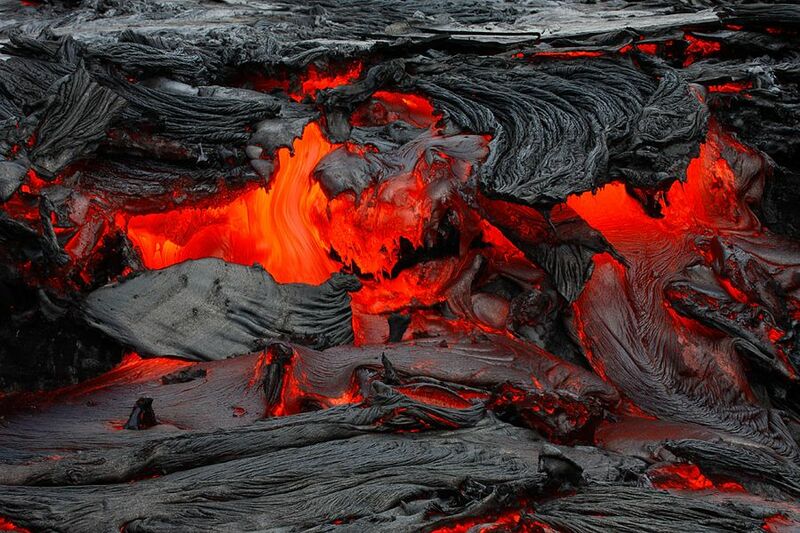 In early years, Tom Kualii spent most of his time in drawings using different techniques and materials to express what he see. 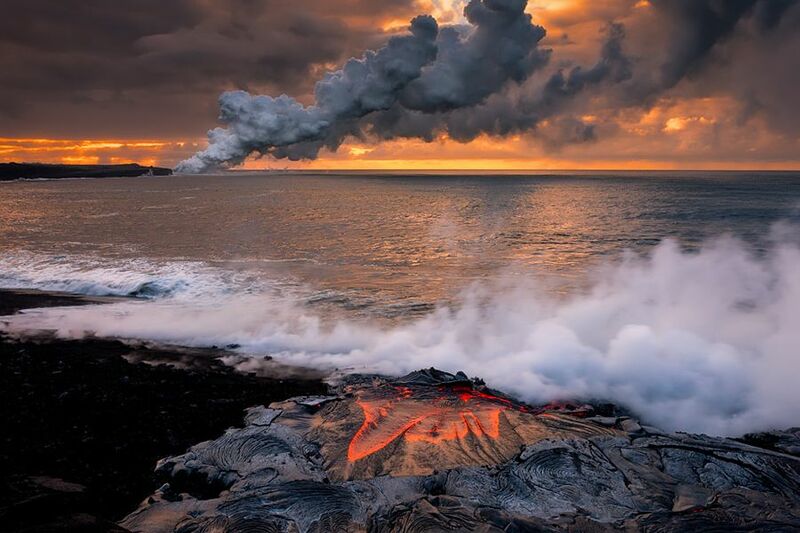 But drawings are not his only talent as you see these photos of lava that meets ocean in the Big Island, Hawaii. 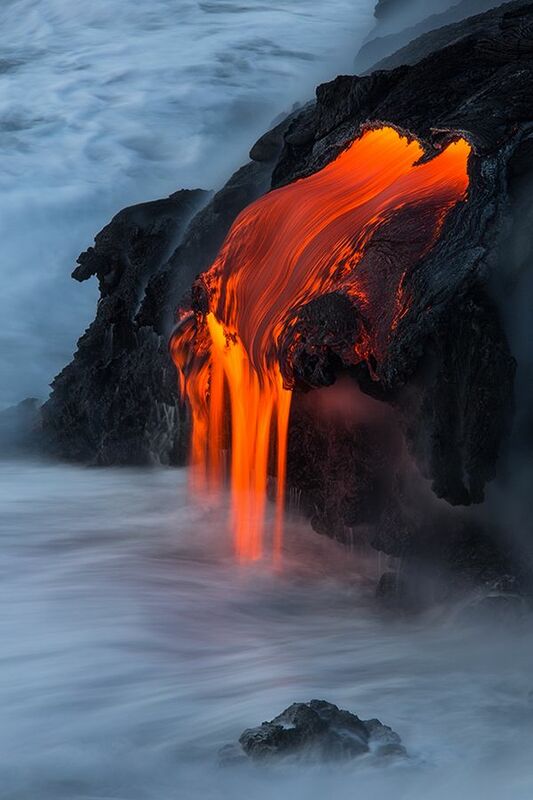 We appreciate his awesome lava photography. 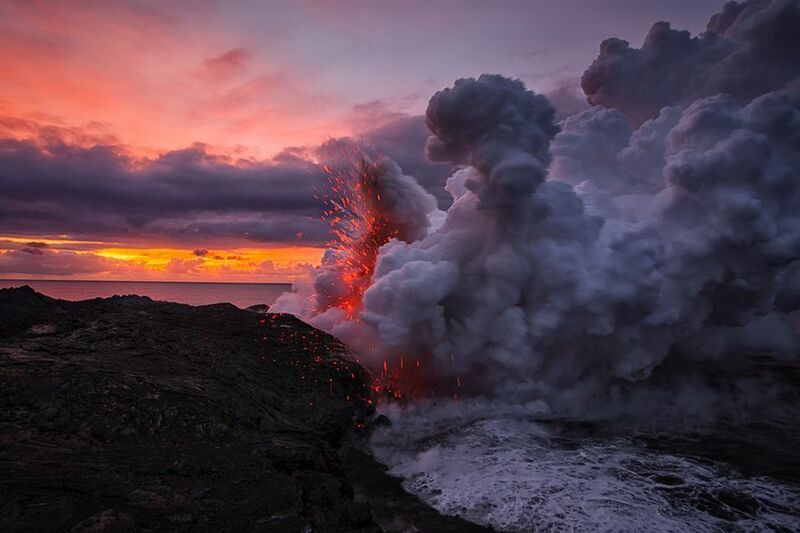 You too enjoy the nature!